On their insertion order Dole listed the Electron 5 they bought from John Ellis. 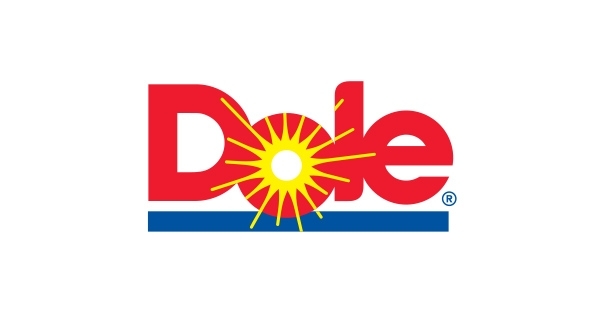 Dole is just one of several companies who have actually offered to buy out John Ellis Water to use it exclusively as a tool of their production facilities. The largest wannabe buyer was the Republic of China, which offered to buy John Ellis out, but had to settle for buying a lease in Asia. What makes this piece interesting is not the fact that Dole Foods bought several cases of John Ellis Purified-Distilled Water to help solve a mold spore infestation problem they were having with Florida grown banana plants being exported to Hondoros through Gulfport. The order weighed approximately a ton and a half. There are several types of banana molds. The problem Dole was experiencing in the eastern United States was anthracnose, caused by a fungus in the genus Colletotrichum, a common group of plant pathogens that are responsible for diseases on many plant species. That was the reason Dole called Ellis Water to see if John Ellis’s water could solve their problem and kill the mold that was destroying their banana trees. John Ellis supplied enough water to get the job done, and Dole commenced the spraying. It worked so well, Dole stopped spraying the banana grove, demanding to know what type of insecticide was in the water. John assured them it was only water. They didn’t believe him and said they were going to stop dusting their banana trees until they could test his water. When they tested the water they found—water. They didn’t have the equipment to gauge the hydrogen and oxygen bond angles and suggested he had switched the solution. Since they had just tested his water and knew it was water, John suggested they use it to finish their job. Expecting nothing to happen since it was, after all, just water, they began spraying, amazed that “just water” would kill the anthracnose pathogen. Within a few hours of accusing him of trying to con Dole by substituting water for the pathogen killer that worked so well the day before, Dole tried to buy his patent rights. Of course, they weren’t for sale.